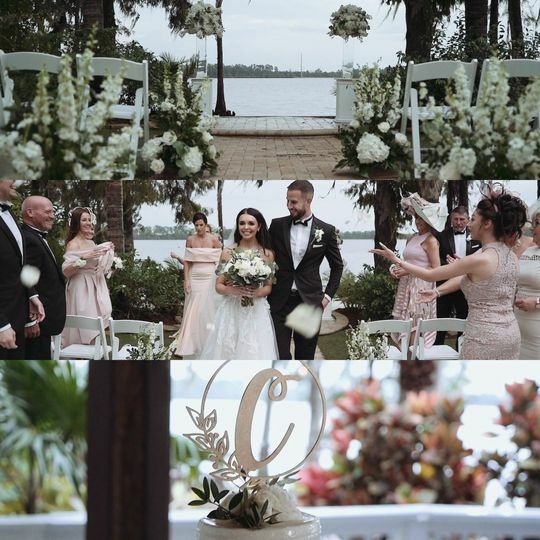 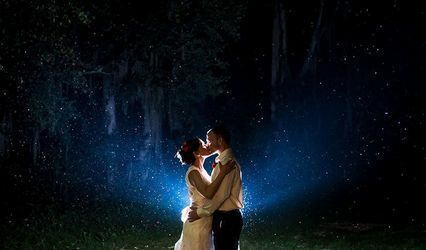 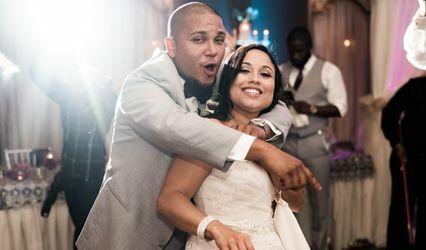 Seltzer Films is a wedding videographer located in Ocoee, Florida. 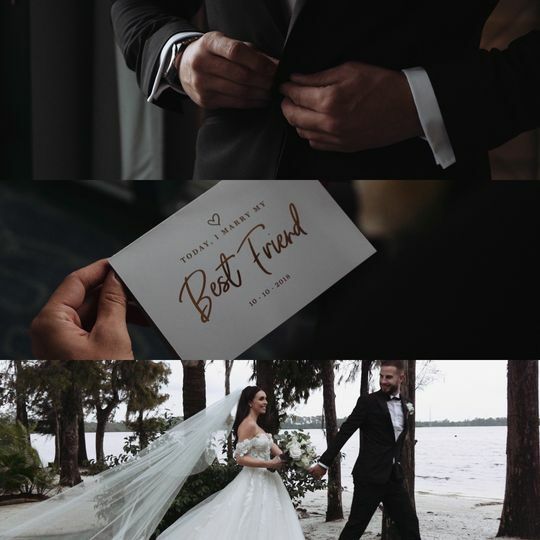 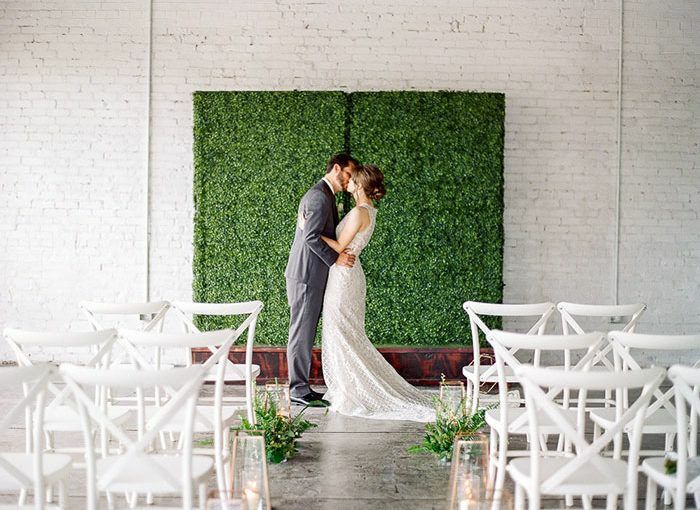 As a husband and wife team, Dustin and Casey know the importance of capturing wedding moments on film to treasure. 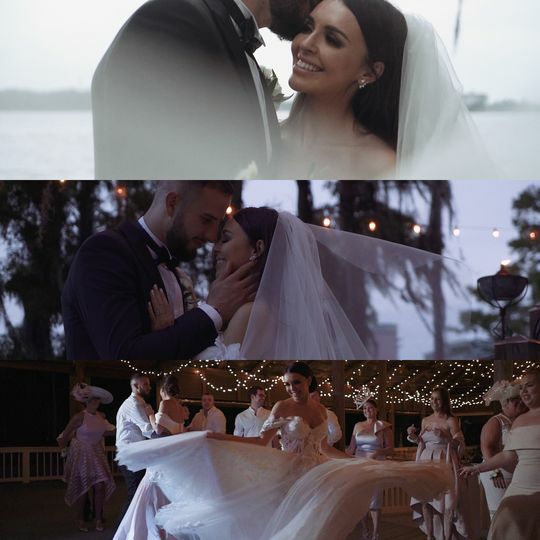 Seltzer Films believes each couple is unique, and they work to show that in their films. 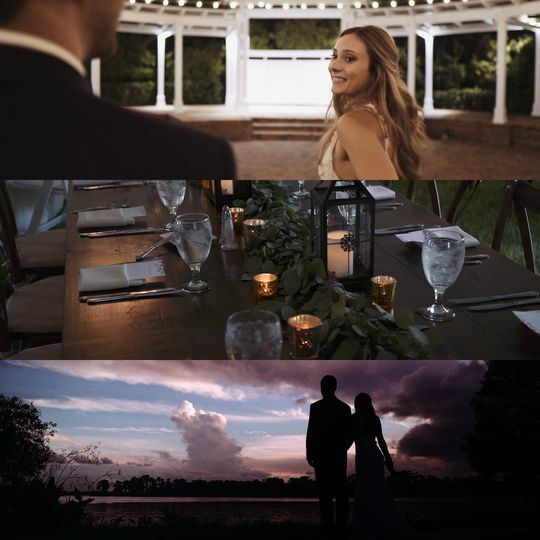 Seltzer Films is among the best of the best; each film is gorgeous and beautifully edited!